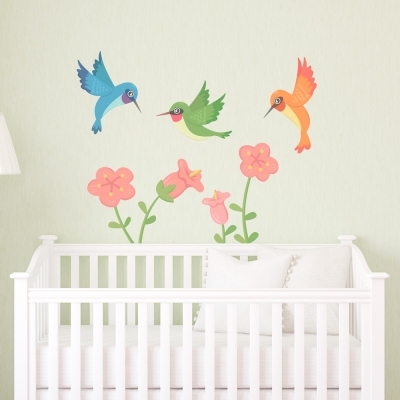 Brighten up any room with this colorful decal! 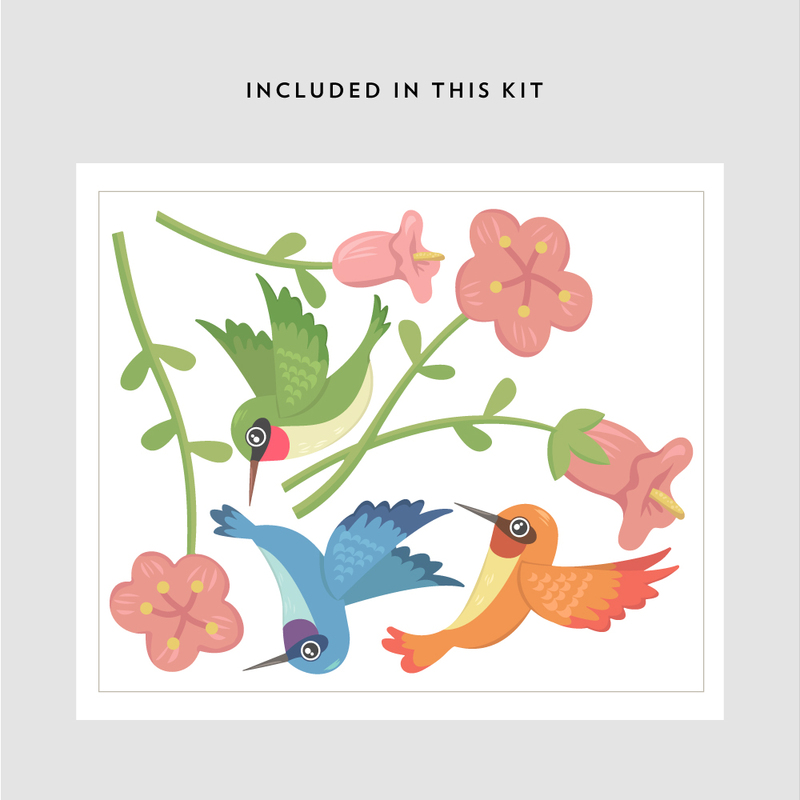 Hummingbirds symbolize many things including joy, playfulness, and persistance. Available in 2 sizes.